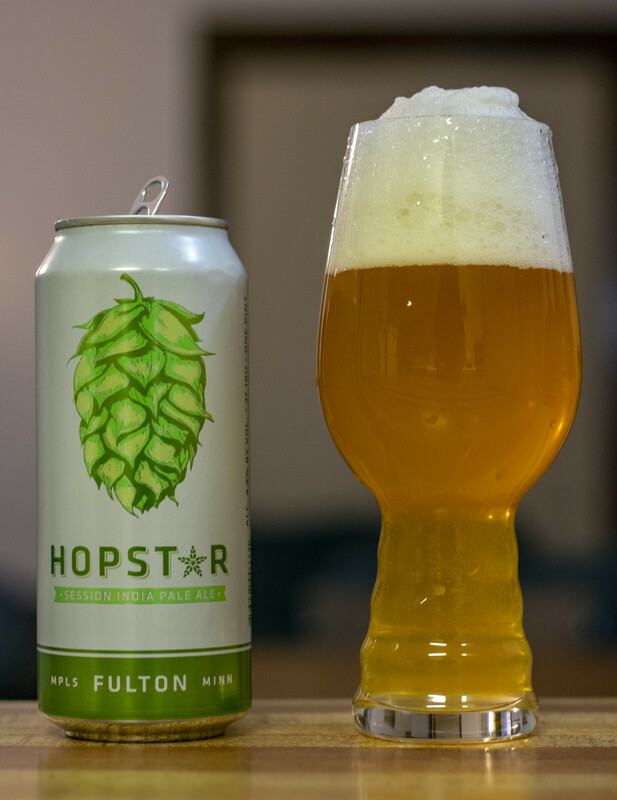 Hopstar is a Session IPA by the folks over at Minneapolis-based Fulton Beer. I've had a few beers by Fulton in the past and was absolutely impressed with everything I've tried. Hopstar is described as a twice dry-hopped with Citra, Mosaic, and Amarillo, this Session IPA shines bright hop rays through a nebulous body of Maris Otter, Golden Promise, Golden Naked Oats, and white wheat. 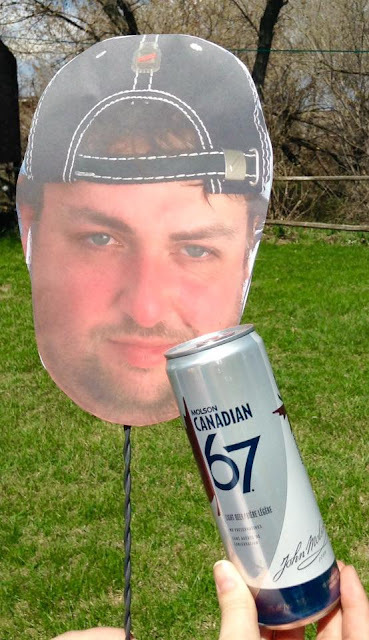 It’s Session IPA, NE Minneapolis style. Appearance: Has your classic American IPA kind of appearance to it so far, it's cloudy yet a bit bright - a pale straw/lemon look to it. There's a bit of carbonation taking place in the body, while the head is thick and frothy with a lot of off-white head to it. After about ten minutes.. the head is 100% all still there, hasn't gone down even a touch. Aroma: This Session IPA is full on hops - my initial sniff of the beer gave off aroma of tropical fruits like pineapple, oranges and lemons. 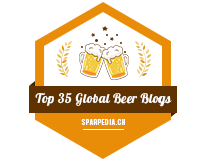 There's also a good amount of a traditional IPA hop vibe in there, as well as a bit of a grassy, leafy presence as well. 100% all about the hops so far! Taste: I get notes of pineapple as well as other tropical fruit notes from the Citra hop, followed by a touch of soapiness, a bit of a leafy hop taste, a touch of pine for bitterness, and a bit of grassiness. I'm not really getting any of the oats at all, but I do get a light amount of pepper for spiciness. Overall Thoughts: I'm finding this is a combo of what you're seeing in your newer popular styles of IPAs but also with a bit of a leafy/piney profile that you'd expect in a classic oldschool IPA. Decently sweet and tropical yet not overly juicy like a NEIPA, it keeps its cool. 4.9% ABV.. which is kind of really pushing it for a session IPA, but I can't complain.